Suggested in the name, the Urban 700, is the ultimate in urban commuter lights. 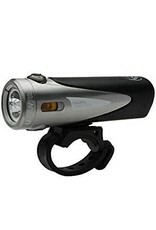 With built in side visibility, day light technology, with a weatherproof design, and fully micro-USB rechargeable. 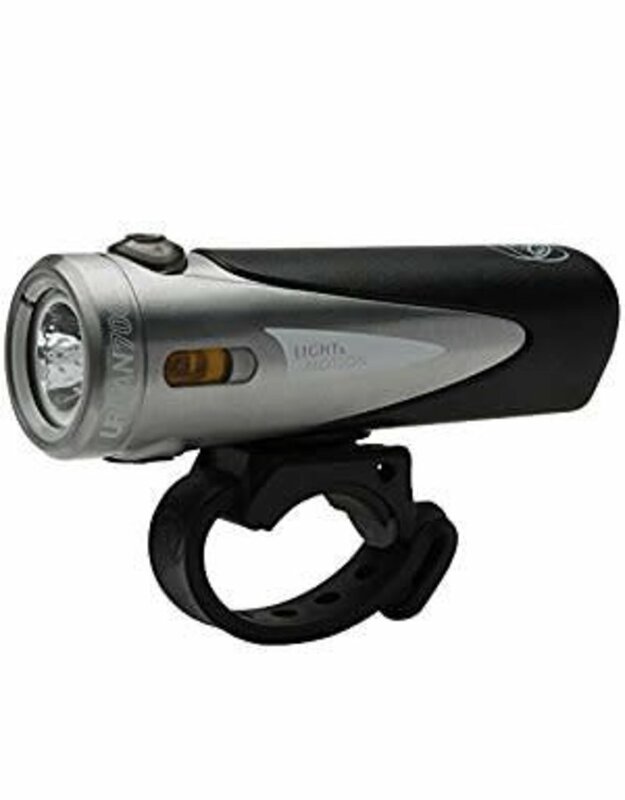 The light is the perfect, ultra-bright front headlamp with integrated universal mounting system and a output of up to 700 lumens. The save you the hassle of having to find and replace your bike lights battery every couple of days the Urban 700 is fully micro-USB rechargeable. This means that you can plug the light straight in to any standard USB port which can easily be found in your laptop, computer desktop, or as part of your smartphone charger. This makes charging on the go and universally easier than ever. The light meets the FL-1 standard of water resistance which means that the Urban 700 is fully waterproof up until 5 metres of submersion. The body of the light has been specially cased to therefore protect the light from rain, snow, sleet, mud, grit and dirt. This means you don’t have to worry about losing light no matter what the weather conditions are like. The light has also been developed to protect against high impact for when taking on potentially harder bits of road debris or accidental knocks and scrapes along the way. When commuting in built up urban areas and dealing with a combination of other types of road users it’s sometimes just as important to stay visible from the side as it is from the front. The Urban 700 comes with a special safety feature built into the channelling of the lights beam to provide a greater level of side visibility than with regular bike lights. This makes it perfect for cruising down multiple-lane roads, dealing with passing junctions, or when cycling pass potential reversing cars coming out of driveways.